A New Brunswick First Nation is in the final stages of converting property purchased along the Trans-Canada Highway in Moncton to reserve land that will be used for economic development. Metepenagiag Economic Ventures Corporation purchased 25.47 hectares of land along the north and south sides of the Trans-Canada Highway near Harrisville Boulevard in recent years. The company lists Metepenagiag Mi'kmaq Nation Chief William Ward as one of its directors. 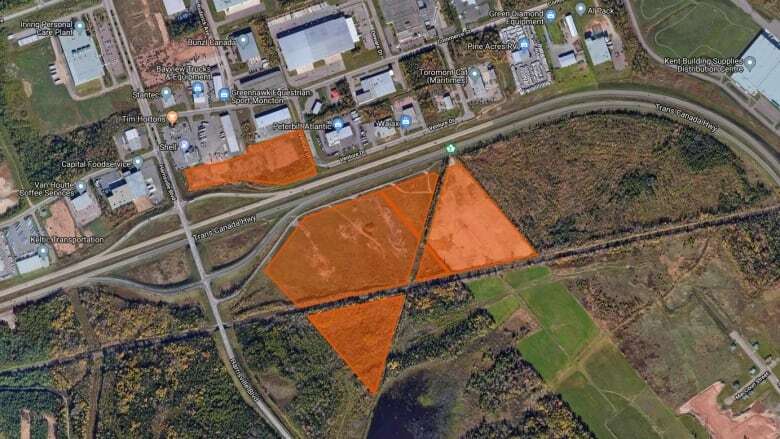 This year, the company bought another 3.58 hectares on the north side of the highway in the Caledonia Industrial Park near a gas station and Tim Hortons. Ward was unavailable for an interview but did confirm in a brief phone conversation that the land will be used for economic development for Metepenagiag, a First Nation near Miramichi formerly known as Red Bank. Ward said the intention is for Metepenagiag to lease the land for commercial development with revenue returning to the community. He declined to get into the specifics of the plans. Once the land is converted to reserve property, it is not subject to municipal taxes. Most of the property is south of the highway and east of Harrisville Boulevard, bisected by the CN Rail line. The city and Metepenagiag reached agreements in October 2017 and December 2018 to provide municipal services such as fire protection as well as water and sewer service for the properties. Under the 20-year agreement, the properties will be assessed annually and an amount comparable to what it would owe in property taxes will be paid to the city. 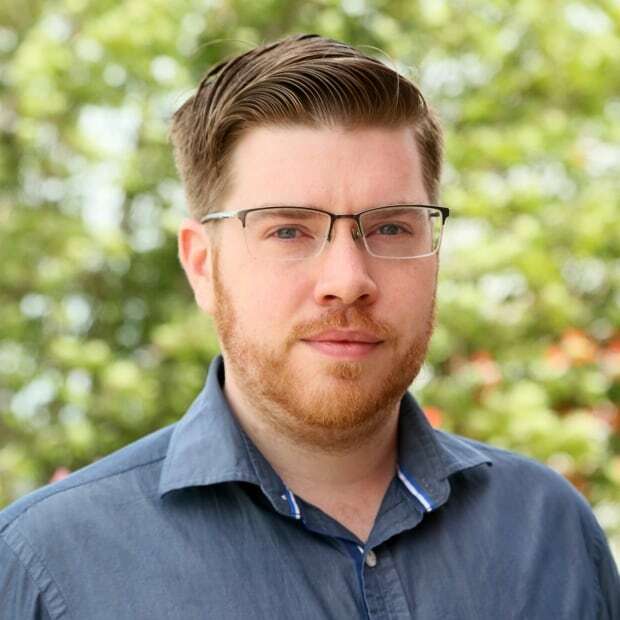 "We've had a very positive working relationship with this group so far, and we look forward to continuing that into the future," Nick Robichaud, Moncton's general manager of legal and legislative services, said in an interview. The agreements would also mean the property would still be bound by municipal bylaws, including development rules. Robichaud said the agreements will be reviewed every five years. He said he believes the first agreement from 2017 was a first of its kind for the city. The properties will become a reserve as part of the Metepenagiag land claim treaty settlement. The settlement signed with the federal government in 2014 included more than $27.5 million in compensation and the opportunity to purchase up to about 3,144 acres to add to its reserve. Under the federal "addition to reserve process," land can be added adjoining an existing reserve or elsewhere if it meets certain requirements, such as increasing community and economic development. William Olscamp, a spokesperson for Indigenous Services Canada, said in an email last week that Metepenagiag First Nation's proposed addition in Moncton has met all policy requirements and is "in the final stages" of the addition process. Olscamp said there's no other reserve land in Moncton. A New Brunswick order-in-council established the surface of the Red Bank reserve at 10,000 acres in 1808, according to a federal government background-document about the 2014 settlement. Within 30 years, most of the land had been occupied by settlers and squatters. In the 1890s, the Department of Indian Affairs decided to resolve the issue by securing the surrender of the reserve land with properties then sold to the squatters, the background document states. It was later determined the surrender was not valid, resulting in the financial and land compensation in 2014.